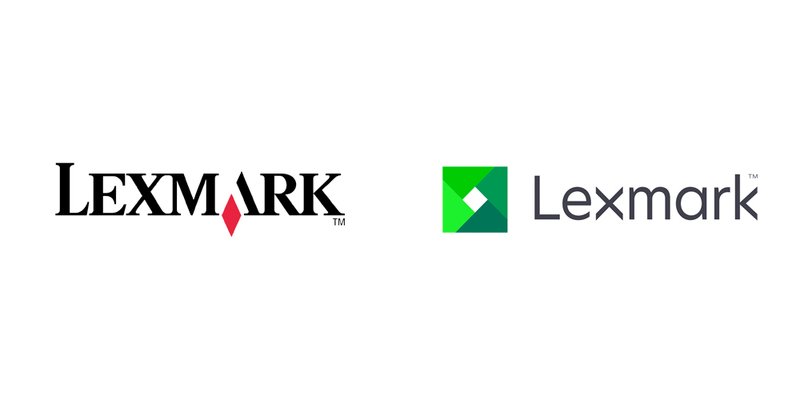 While it is far from the only thing that makes up a brand, a logo is the most visible part of your brand, which is why when an organization changes its logo it is newsworthy. We are most of the way through 2015 and this year we have seen a lot of organizations introduce new logos – some good and some not so good. 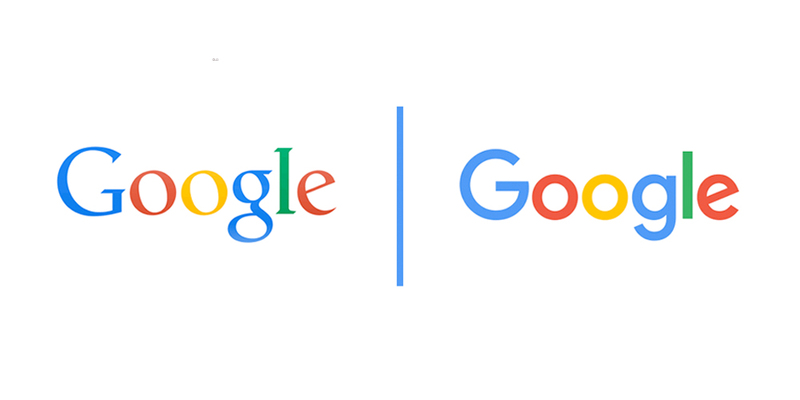 Let’s take a look at, and learn from, the good and the bad logo changes of 2015. When I look at the old Alaska Airlines logo, I think Asia. Obviously, that is a problem. The font reminds me of bamboo, calligraphy and the stereotypical Chinese tattoos people get. By making the font more crisp, the font no longer looks like it belongs on a logo for an Asian airline; instead, it looks adventurous – like a someone hand wrote it in their nature journal. This is definitely a better message for an airline representing a state with some of the world’s greatest natural wonders. 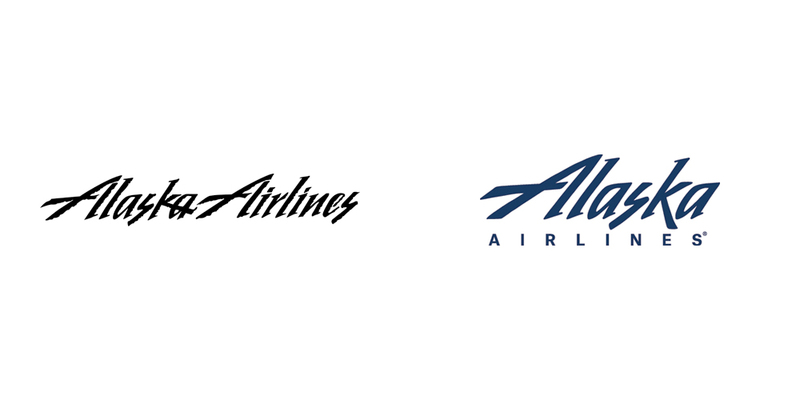 The new Alaska Airlines logo not only looks better, but it is also more functional. Their old logo was only horizontal; it had no way of being transformed into a square logo. Why does this matter? Horizontal logos look great in many places, but not on social media. 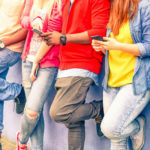 On social media your profile pictures need to be square, so when designing new logos, brands need to consider what they are going to use as their profile pictures. As one of the most controversial logo designs of 2015, I expect some people are going to be unhappy about this logo landing under the best logos category. While I am largely indifferent to the logo itself (it isn’t that different), I consider it one of the best redesigns because of the versatility of the new logo. The animation they created of the logo changing from words, to dots, to icons is brilliant. Google has such a large variety of programs and services that they created a logo that can transform to meet the needs of all those programs and services is a truly impressive strategic design accomplishment. 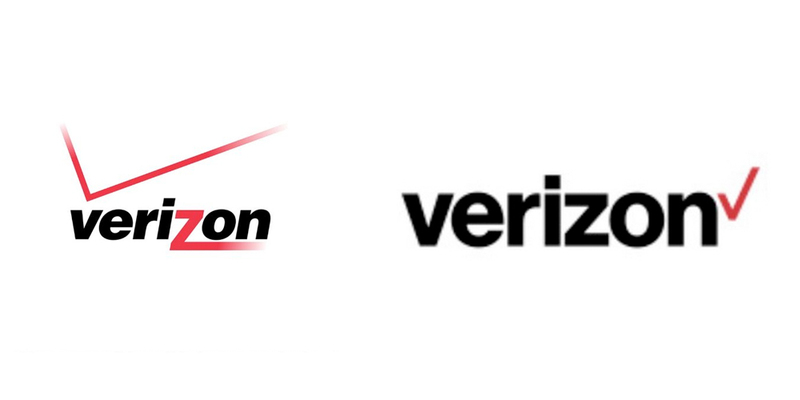 While I agree that Verizon’s logo needed an update, I don’t think it needed a complete redesign. 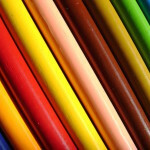 Minimalism is a hot trend, but Verizon confused minimalism with plain and boring. Seriously, how random is the tiny check mark? In my opinion, their old logo could have been revamped by simply losing the color gradient and the italicized style. That would have made their logo inline with the minimalist trend while keeping it bold and and interesting. 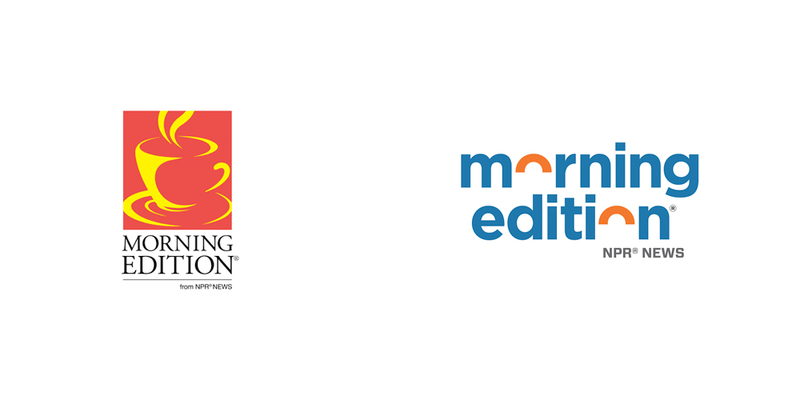 Again, I agree that Morning Edition needed an updated logo; the yellow and red in their old logo was outdated to say the least. My issue with the new logo is how childish it looks. I get it. The half circles are supposed to be sunrises, but everything from the chunky, overly-rounded font to the colors send the message that this is a brand for kids – which is certainly not Morning Edition’s audience. I don’t know enough enough about Morning Edition to offer too many suggestions, but I can say that if they want to be taken seriously as a news source, they should have stuck with a more sophisticated logo. The above are all my humble opinions. What do you think about these logos? 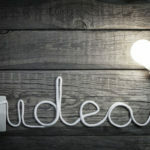 Share your love and constructive criticism in the comments section below.